I was really disappointed in these shoes unfortunately... The problem I encountered was that with every step I took, the shoes would fling snow down my back, down my neck and even over my head! By the time I finished my 1 hour trek my entire back was covered. 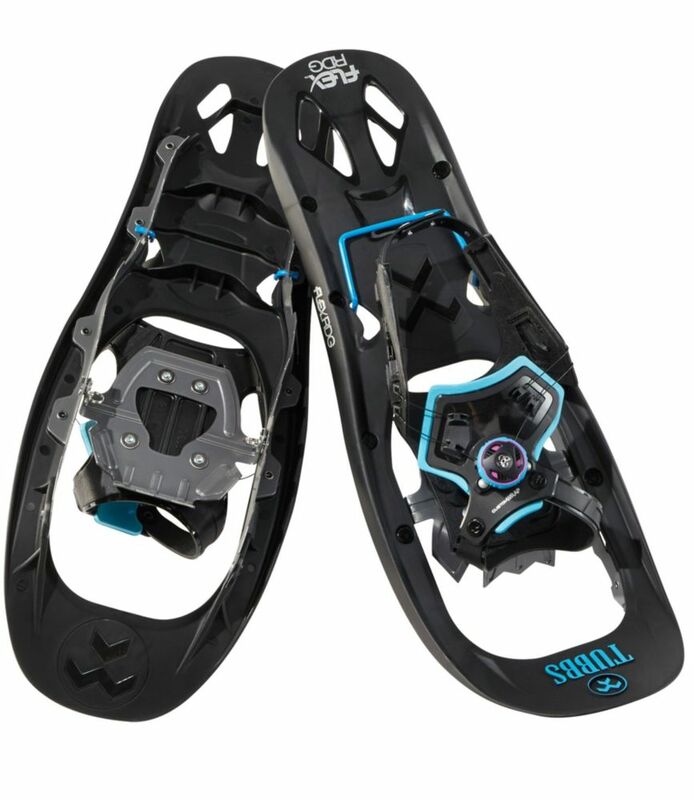 Also, the suspension system (which in theory is a great idea) would snap the snowshoes on my foot which made walking on trail awkward. I weight 130lbs and I heard this was a typical problem for lighter people using these shoes. My brother has the male version and loves them. He doesn't have that problem, his only fling snow up to his knees and the suspension helps heavier people walk. 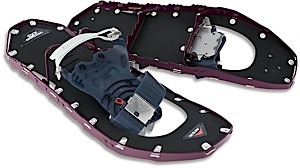 The binding are great however, easy to use and your foot is very comfortable and secure but despite this I took my pair back to the store and got a different brand and I'm very, very happy with my decision. 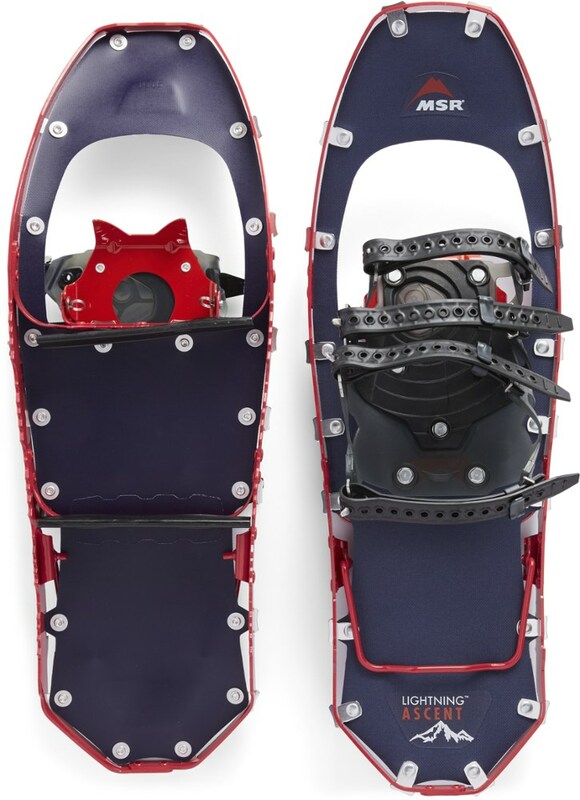 These snowshoes have expanded our getting into the outdoors during a season when some folks are sitting indoors and hoping for "better weather." I highly recommend them. The Atlas Elektra 10 Series is not available from the stores we monitor. 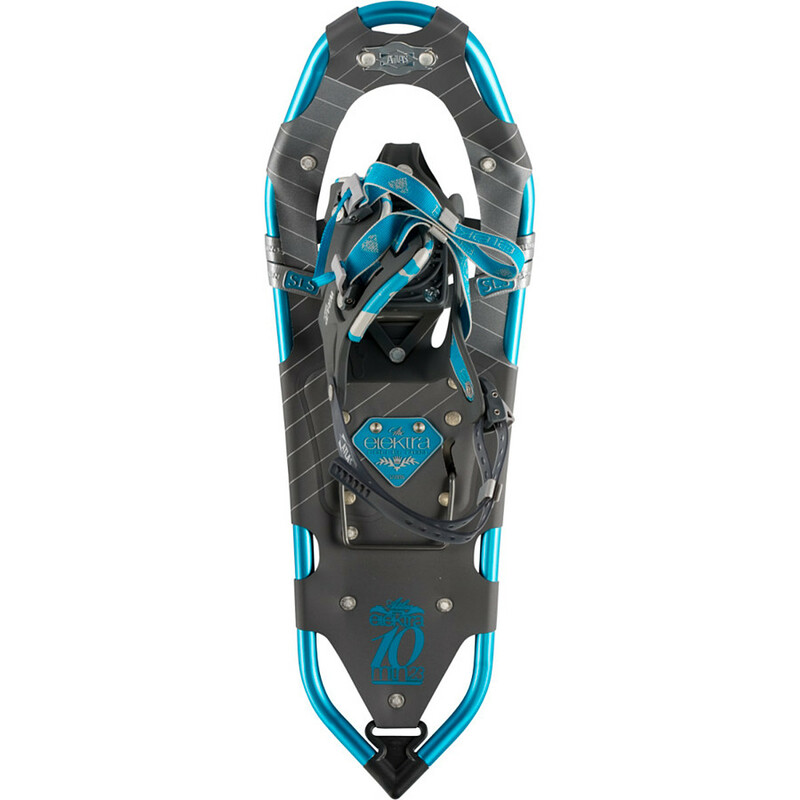 It was last seen February 22, 2019	at REI.